I’m Larry Watson and I'm the proud owner of my own portable toilet rental business. I have 28 years experience in the porta potty rental industry. In that time I've developed a thorough knowledge of how to professionally operate every aspect of the job. This is a big, but natural, step for me and my family. I’ve lived in Ulster County my entire life. It’s my home. I believe in keeping my neighbors, my customers, my friends completely satisfied with my service offered at a very competitive price. Porta Potties are often a necessity. 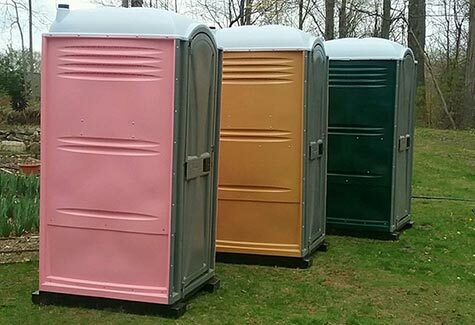 Choosing the right portable toilet service can either compliment or complicate your event. I hope you will consider calling TLK, the next time you need these professional services. I can also provide Emergency/Same Day requests and pick-up. My sincere thanks. Please consider me, your reliable neighbor, Larry Watson at TLK the next time you need portable toilet rentals.